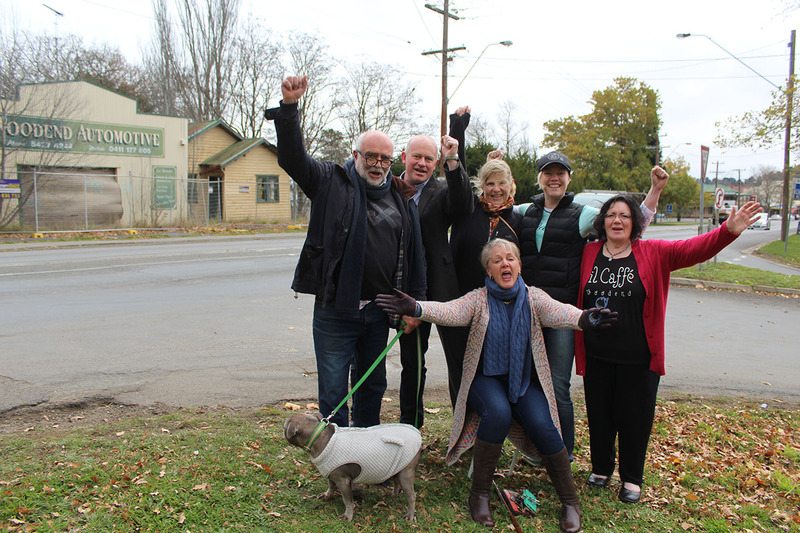 Woodend residents are rejoicing at the end of a lengthy battle to put a stop to a commercial development at their town gateway. Woodend residents have won the battle against a commercial development at the southern gateway to their town. Last week the Victorian Civil and Administrative Tribunal rejected controversial plans for a two-storey building comprising a service station, 23-seat convenience restaurant and illuminated signage at 59 High Street. The ruling determined “a service station on this site is akin to trying to put a ‘square peg in a round hole’. It just doesn’t fit”. It is the second application for a service station on the site, the first being refused on urban design grounds relating to its interfaces with its surrounds, and the suitability of its built form at the entrance to the town. The VCAT ruling was welcome news for residents who have long rallied against use of the site for a petrol station due to its location near Woodend Railway Station and a sloping section of the main road they believe would create a nightmare situation for road users of all kinds. 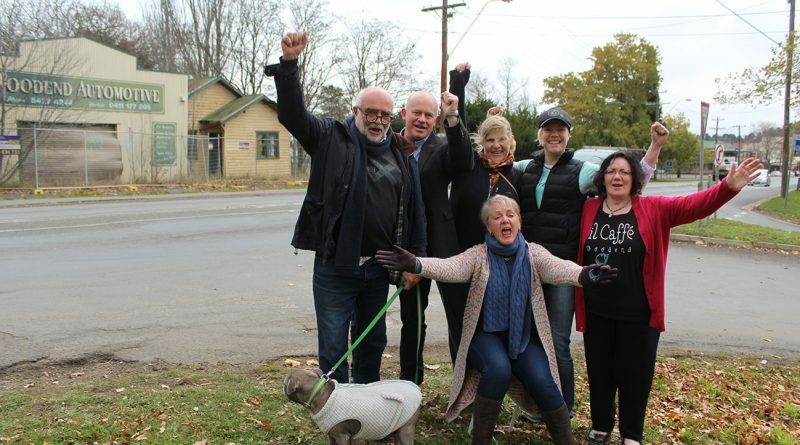 This marks the second time the community raised between $20,000 and $30,000 for proper representation at VCAT to fight a similar proposal but Settle Woodend’s Max Winchester said it was well worth it to protect the town from inappropriate development. 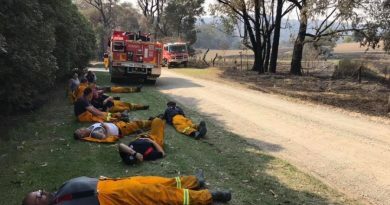 “This is a really important site as it is at the gateway to our village and we want people to know that they have hit Woodend when they get there. You should not be looking at a corporate logo as you enter a historic village,” Mr Winchester said. While the VCAT decision does not rule out the possibility of the same scenario re-occurring in the future Woodender Judith-Ann Robertson said the community hoped to open up discussion with the owner of the land. 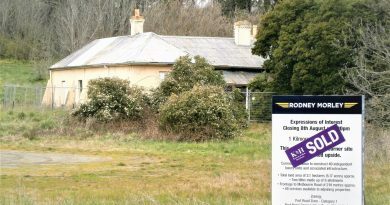 “It is now the hope of the community that the private owner of the land will be willing to work with a small community working group to investigate creative and viable potential responses to this site that will benefit Woodend, the community, its visitors and the land owner,” Ms Robertson said. L-R: Front row - Steff Newton, Dee Davies, Lisa Pennington, Marie Noonan. 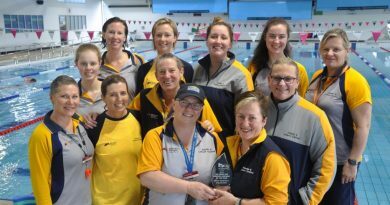 Middle row - Ashley Matthews, Cheryl Knight, Lisa Farrugia. Back row - Rachel Sumpter, Peta Thompson, Kiara Beard, Frances Noonan, Joan Foote. Macedon House has fallen into a state of disrepair, says Heritage Victoria.